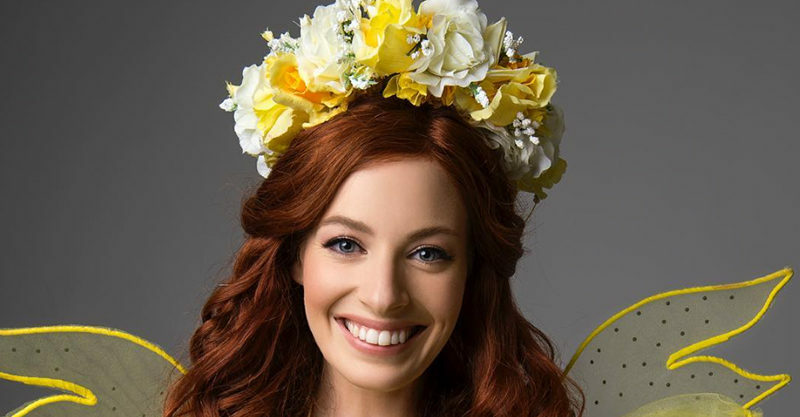 The delightful Emma Watkins has had a rough trot lately, undergoing surgery for debilitating endometriosis a few months ago – and now dealing with another major life change. Emma has just announced via an Instagram post that her marriage to fellow Wiggle Lachy is over. The pair have apparently been separated for some time, and have ultimately made the very difficult decision to end their marriage. In an emotional and very thoughtful statement, Emma asked for understanding and privacy. “We have embraced this as a very positive change in our relationship. Our incredible friendship has been strengthened throughout this time,” Emma wrote. Emma and fellow Wiggle’s performer Lachy married in April 2016 in Bowral, NSW. In an open letter to Lachy, Emma paid tribute to her husband and noted “we have chosen a different path to travel in our personal lives, but please know that we are stronger than ever” and reassured little fans that they were excited to see them at Wiggles events very soon. Emma has been supported by her mum, Lachy and The Wiggles as she’s been recovering – and the fact that she’s had health issues, the pressures of being a cheerful Wiggle as well as relationship challenges breaks our hearts. The Wiggles are set to embark on an all new tour very soon, but we’re wishing them both lots of strength and quiet times away from the spotlight for now. We hope this pair are allowed the time they need to adjust to their new normal and send Emma and Lachy lots of love.